this sunday in nashville — Pencil & Paper Co. It is finally happening!!!! Time to clear out all the treasures that we are not using!!! 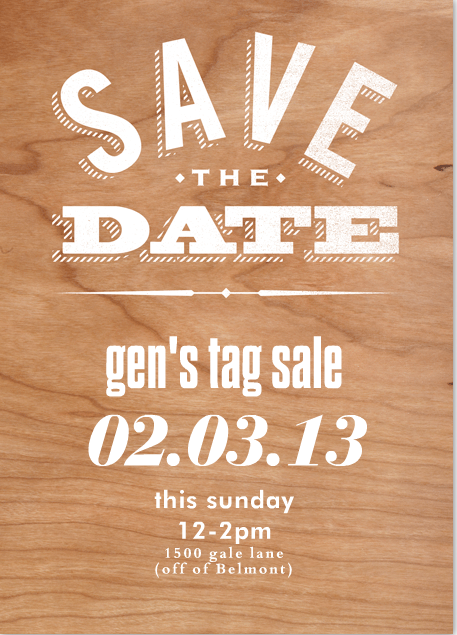 Huge tag sale at our new house this Sunday, February 3rd from 12-2 pm only. We will be selling lots of great vintage and modern furniture, decorative accessories, lighting, tons of amazing dead stock+designer fabric from my archives- as well as a great collection of art and even clothing!!!! Not to be missed!!! Grab a friend and stop by....put please rsvp via comments if you would like to attend.